I stayed at the Auberge de Jeunesse (Youth Hostel) in Mons, Belgium. 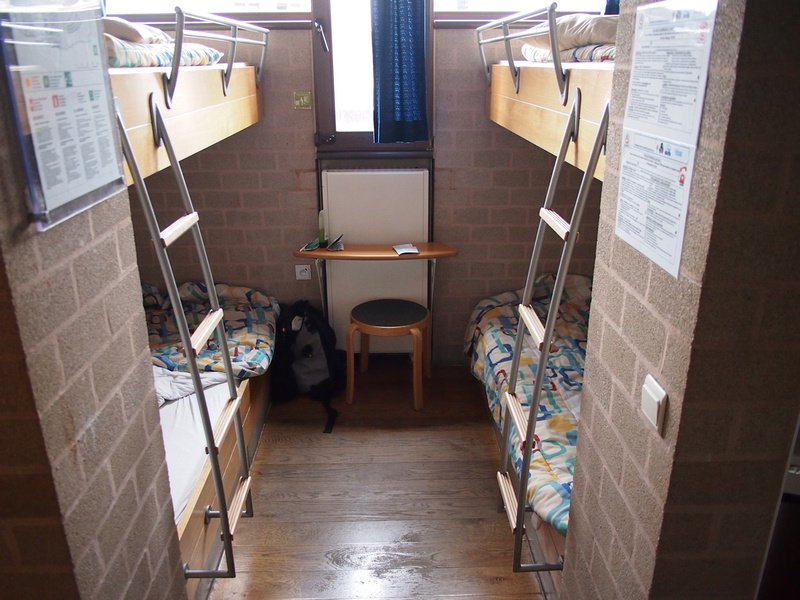 I booked a single bed in 4-bed dorm for $25.26 USD. 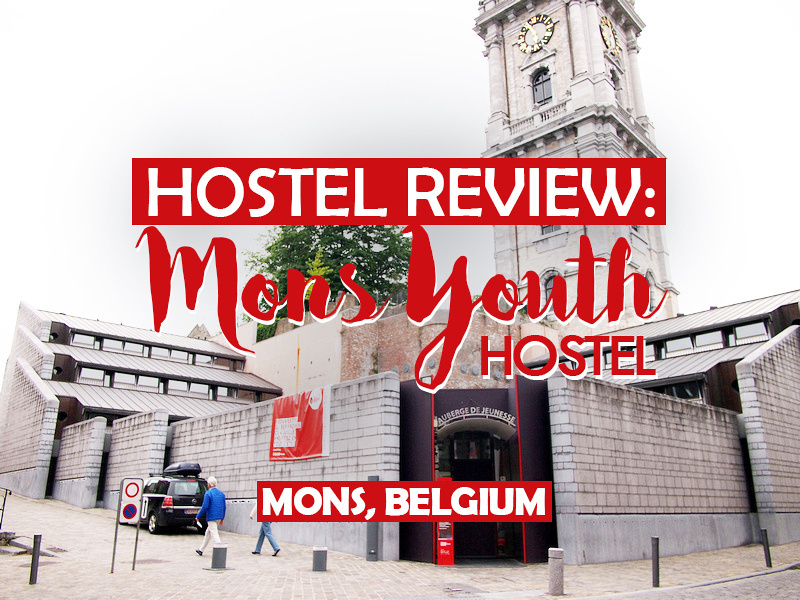 The Mons Youth Hostel is a Hostelling International hostel in the historic old town of Mons. I wrote down the address and walked towards it from the train station. At the landmark bell tower (you can’t miss it) I was looking for the hostel only to realise it was I staring right at it. The property wraps around the front of the bell tower in a custom-built property as to not block the view. The dorm room was a small space but it had a separate space at the room entrance where the full-size lockers are. In there you could at least pack up without disturbing others too much. 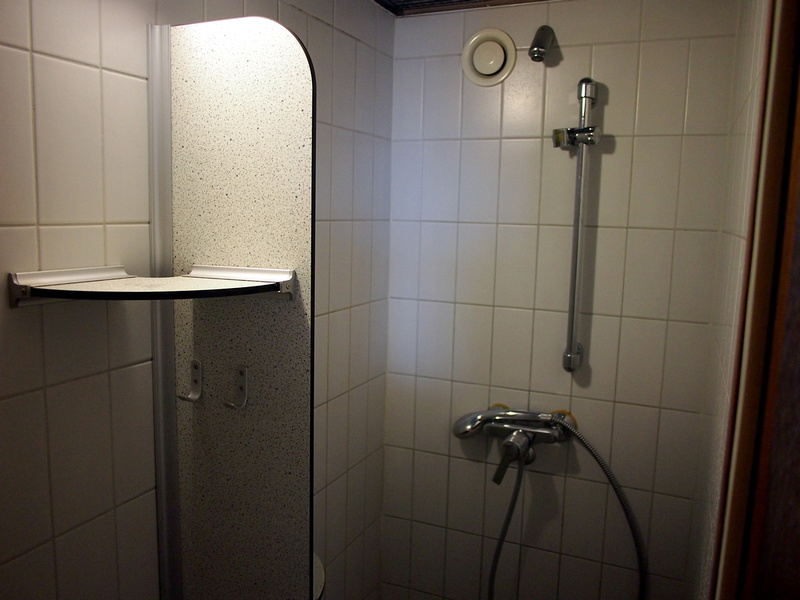 The building designers made good use of the space with a bathroom and toilet on either side of each other. Downstairs in the common area is a large and bright space which opens out into a courtyard (next to the tower). There weren’t enough tables or power outlets though, which would have been more useful. 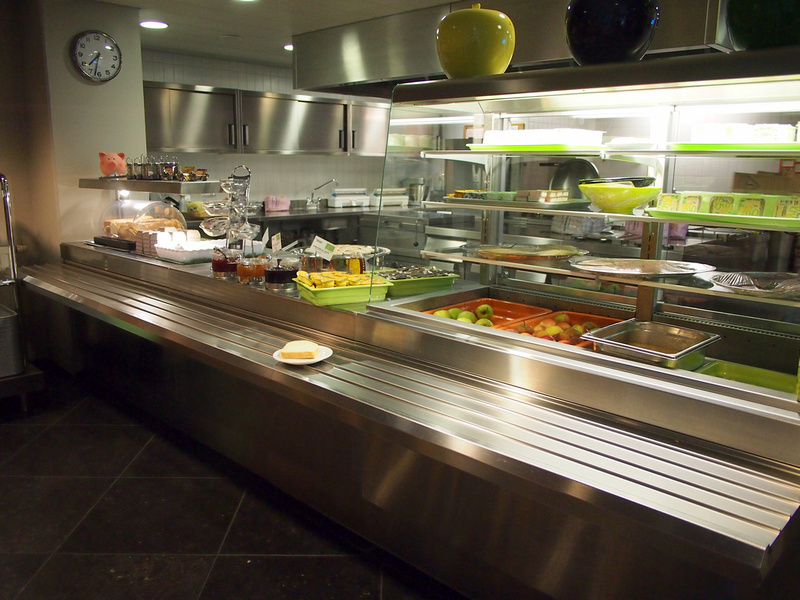 Breakfast was included which was a buffet-style of cereals, bread, yogurt, and fruit. The kitchen is available for use in the evening and there are lots of tables in here. There is Wifi available downstairs but not in the rooms, and the lounge area is locked in the morning until 7.30am (breakfast time) so I had to wait until then to do anything. Yes, I get up early. Apartment from that inconvenience (which wont inconvenience most backpackers) this was a good hostel to stay at. 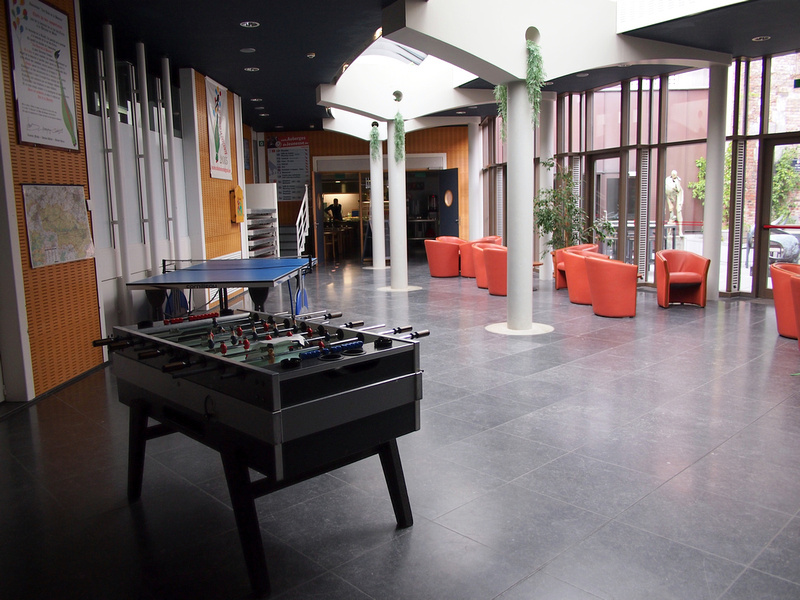 Book the Mons Youth Hostel online or search for more hotels and hostels in Mons.